What Will Happen to the House We Bought Together Before Marriage? As a Essex County Divorce Attorney, clients often ask what will happen if two spouses purchased a home together before they were married. Today, this scenario occurs more and more often. Parties who decide to live together for a long period of time have saved their money and buy a condo – or they actually purchase a home – prior to marriage. People who are really planning their lives wisely will enter into some sort of prenuptial agreement which will incorporate the factual scenario that surrounded the purchase of this premarital property. For instance, they might say, “Wife contributed $50,000 toward the down payment, and husband contributed $50,000 toward the down payment.” That clarifies that both parties came into the purchase equally and, even though they weren’t married at the time, they are now married, and they’re divorcing. Because their equal contributions are clearly spelled out, the proceeds from the sale of that property will probably be divided equally. 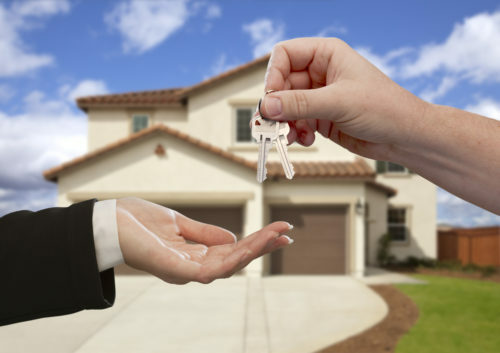 Did you and your spouse purchase a home together prior to marriage and now you are divorcing? Contact Essex County Divorce Attorney Tanya L. Freeman to learn about your rights when dividing a home purchased prior to marriage.